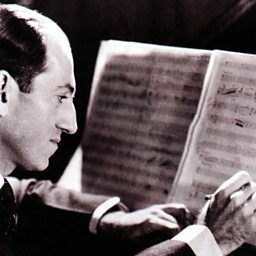 George Gershwin (born Jacob Bruskin Gershowitz, September 26, 1898 – July 11, 1937) was an American composer and pianist whose compositions spanned both popular and classical genres. 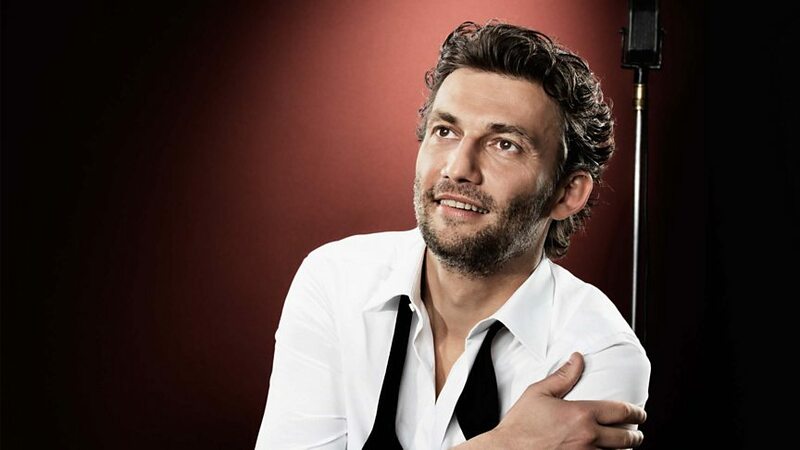 Among his best-known works are the orchestral compositions Rhapsody in Blue (1924) and An American in Paris (1928), the songs Swanee (1919) and Fascinating Rhythm (1924), the jazz standard I Got Rhythm (1930), and the opera Porgy and Bess (1935) which spawned the hit Summertime. 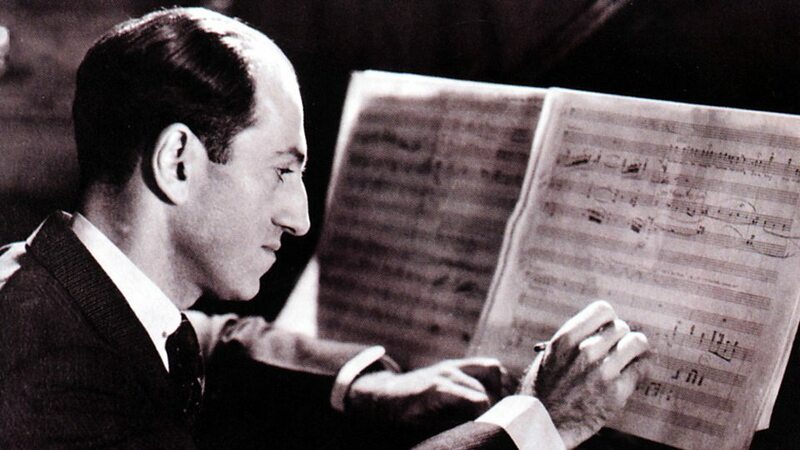 Gershwin studied piano under Charles Hambitzer and composition with Rubin Goldmark, Henry Cowell, and Joseph Brody. He began his career as a song plugger but soon started composing Broadway theater works with his brother Ira Gershwin and Buddy DeSylva. He moved to Paris intending to study with Nadia Boulanger, but she refused him; he subsequently composed An American in Paris. He then returned to New York City and wrote Porgy and Bess with Ira and DuBose Heyward. It was initially a commercial failure but came to be considered one of the most important American operas of the twentieth century and an American cultural classic. I Got Rhythm by George & Ira Gershwin from The Swing No End Prom. A journey through the irrepressible big band music of Duke Ellington, Benny Goodman, Count Basie and others. Foggy days never sounded so fun! He may be blind and have severe learning difficulties, but Derek Paravicini is nothing short of a piano genius. Listen to Gershwin's A Foggy Day in London Town, live on In Tune. 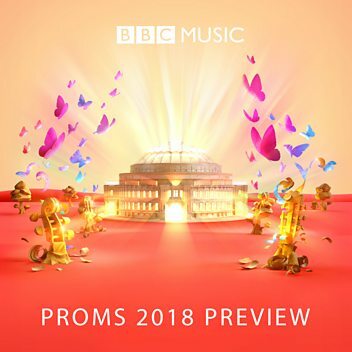 Philip Cobb (cornet) and Bramwell Tovey (piano) perform 'Someone to Watch Over Me' from George Gershwin's Oh, Kay!, live on In Tune. Juan Pérez Floristán plays - and improvises on - George Gershwin's Prelude No 2, live on In Tune. 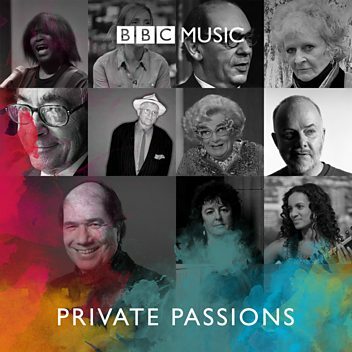 'Bess, you is my woman now' Ava Joseph and Renato Paris with the Julian Joseph Trio performing live on In Tune, part of BBC Black And British season. In this Proms Music Guide, Sarah Walker talks about Gershwin's Strike Up the Band. An overview of some of George Gershwin's greatest works. Donald Macleod explores the life and work of George Gershwin. Charles Hazlewood and pianist, Joanna MacGregor explore Gershwin's work. Charles Hazlewood examines Theme and Variations in music. 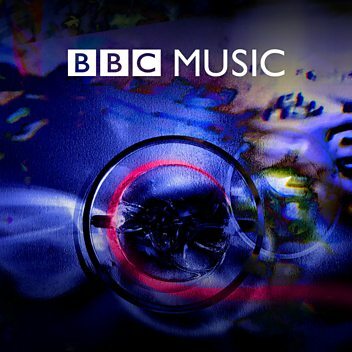 Howard Goodall and Suzy Klein discuss Gershwin's Rhapsody In Blue. Geoffrey Smith provides a personal recommendation from available recordings of Gershwin's Piano Concerto in F.